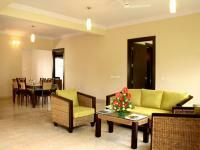 How Good A Well Furnished Serviced Apartment. 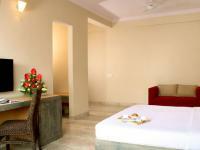 Transtree Service Apartments offers the comforts and ambience of home. 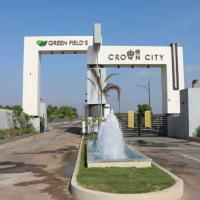 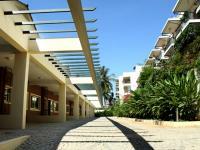 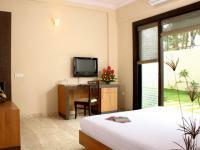 Look for Luxury Serviced Apartments Bangalore.